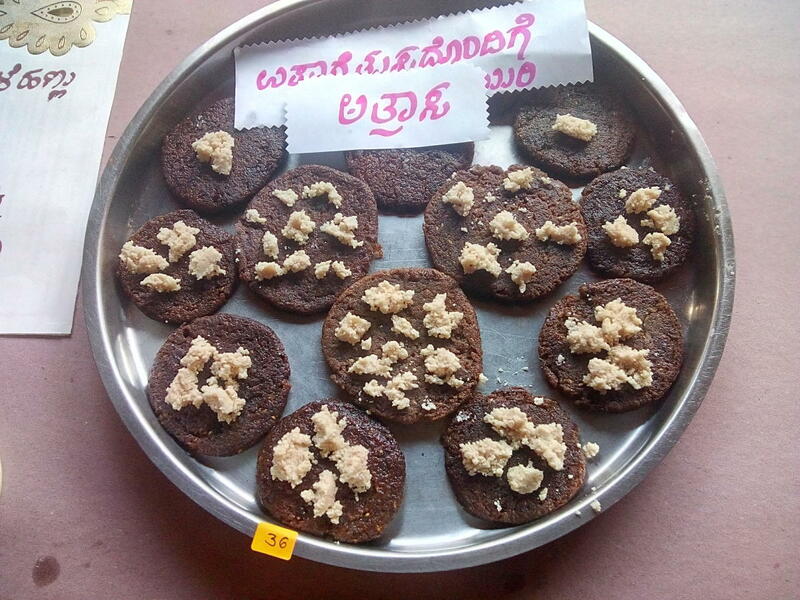 The rich flora of Malnad region is reflected in its diverse food culture. 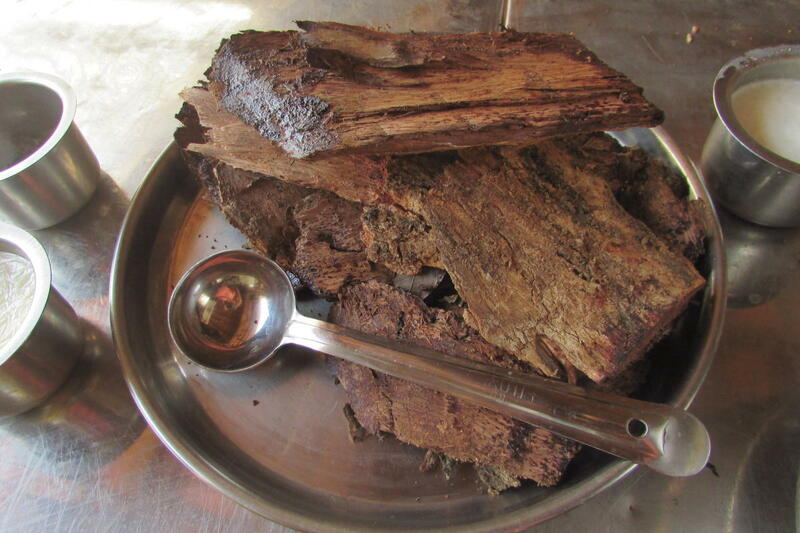 In fact, forests are traditionally a source of Malnad food. 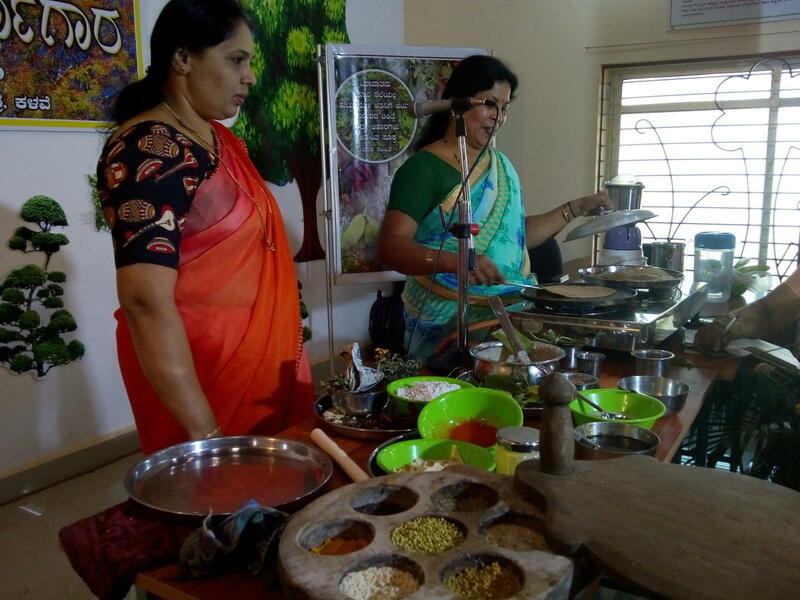 The women of this region have prepared a wide range of recipes using plants and herbs grown around their houses and nearby forests for generations. Not only are the recipes tasty but also healthy and are known for their medicinal properties. 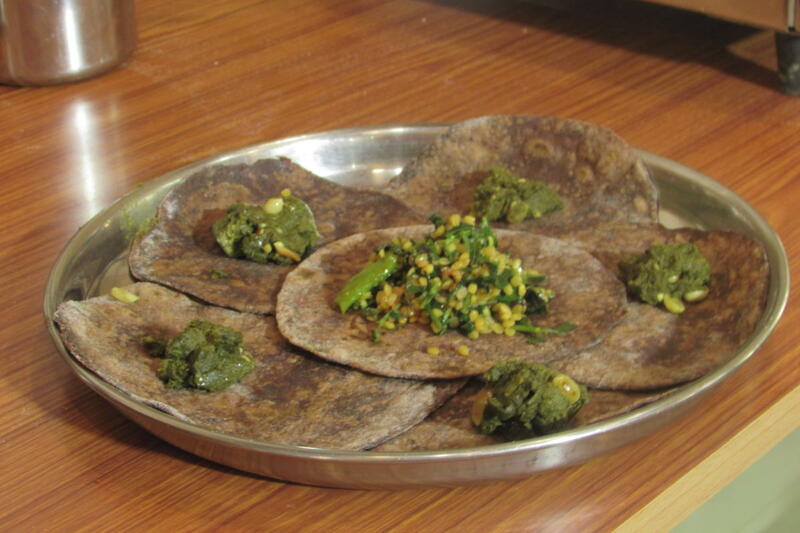 These recipes go very well with rice, which is the staple food of the region, are seasonal and are prepared fresh. 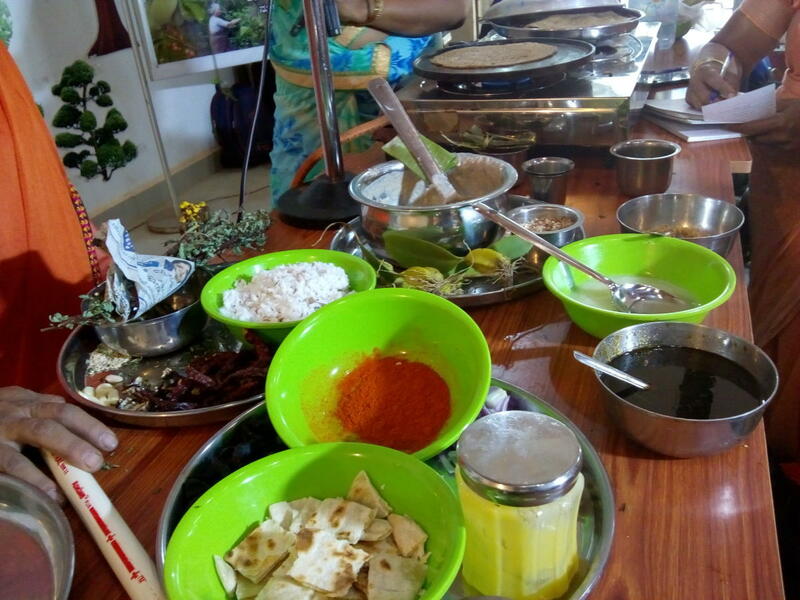 Most of the preparations have a unique combination of ingredients, which makes the food unique. “Medicine has become our food these days. But in the early times, food functioned as medicine. 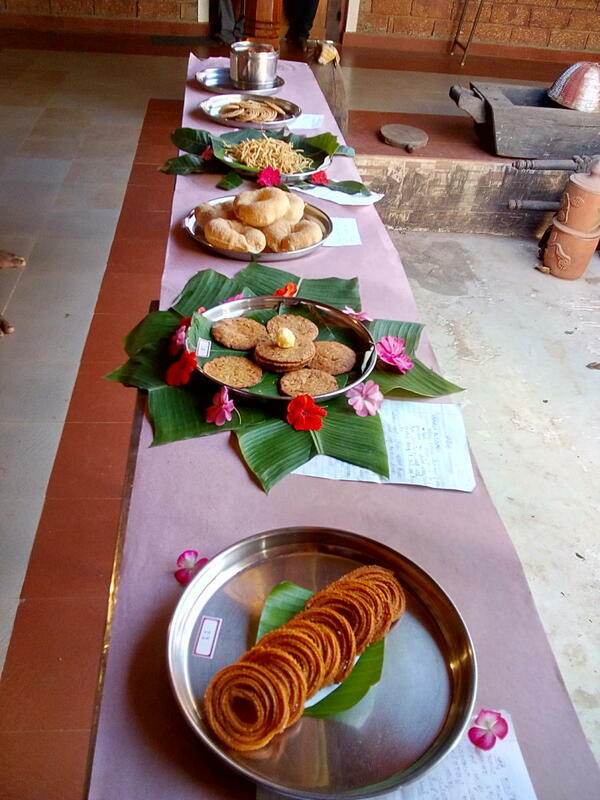 The food prepared by the women folk not only satisfied our hunger and thirst but also had a definite health benefit,” says herb enthusiast G S Hegde Lakkisawal of Sirsi. The knowledge about the use of each plant has developed over time and this is a key to the region’s food security. There are several benefits of using local plants. Haadi balli (Cyclea peltata) leaf juice is good for the throat and has a cooling effect. Banana flower juice helps in the treatment of dysuria. Kunneralu (Syzygium caryophyllatum) decoction is good for fever. Salasia leaf and root decoction reduces blood sugar. Nurukalu tree bark decoction can be used for any kind of itching. 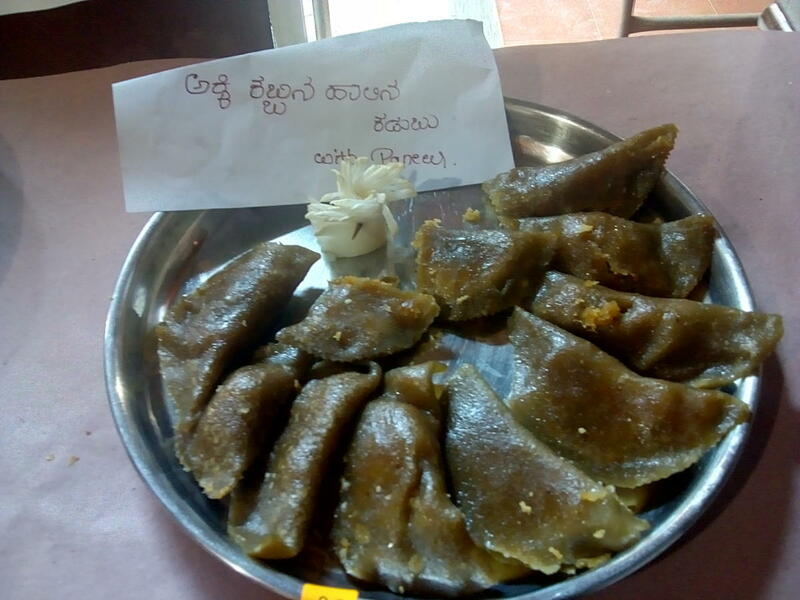 Oggarane is made using white stone (bili kallu) to reduce thirst. 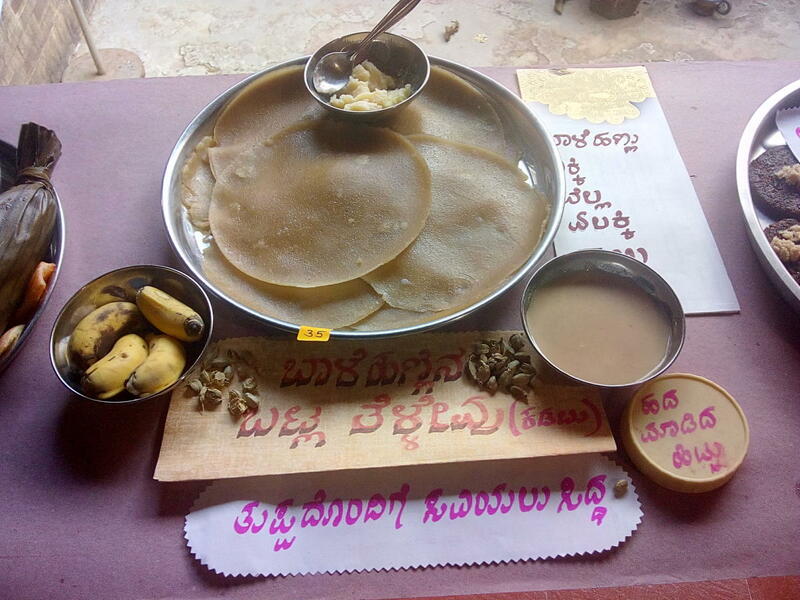 Kunneralu and ekanayaka (salasia) leaf decoction (kashaya) were popular before the British introduced tea and coffee. 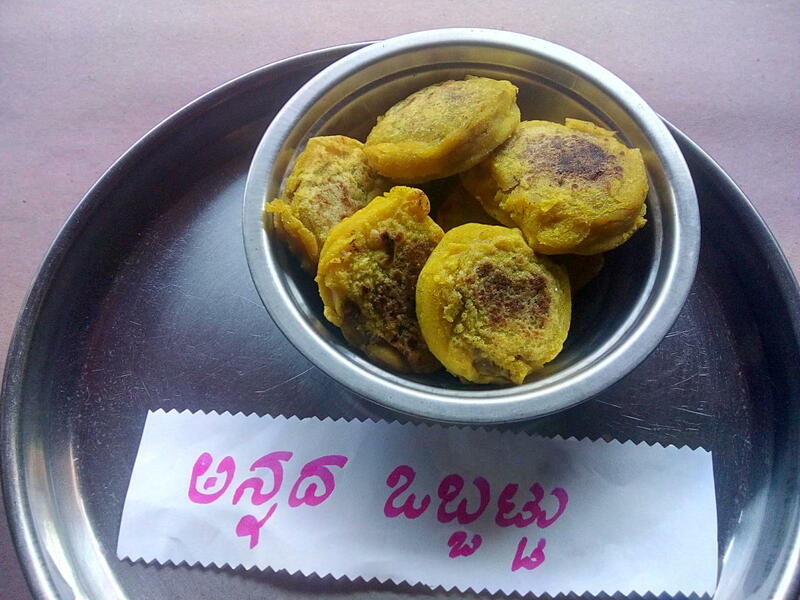 Tambuli, katne, Bhoota gojju, saasme, palya and kaayirasa are some of the recipes made using herbs like guduchi, kavari, shivane, daalchinni, ondelaga, kadu karadi soppu, kunneralu, ekanayaka, kanne kudi, bikke, maddale, etc. Many of them either go with rice or are made with rice as a base material while some are drinks. 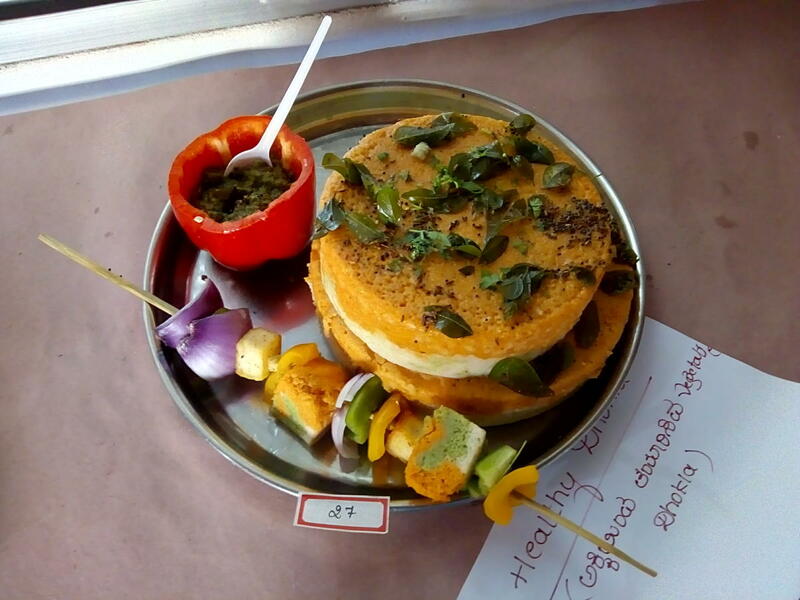 Each recipe is prepared using plants either cultivated in the backyard or collected from the nearby forests. 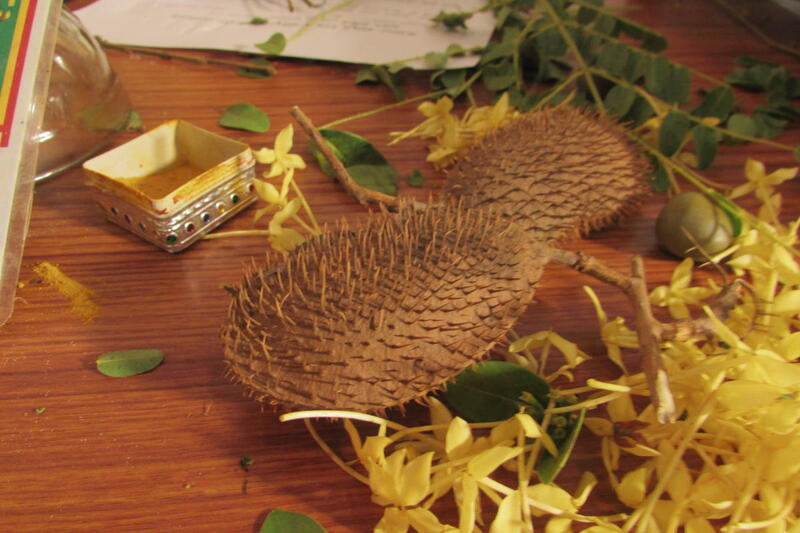 Experts say that over 60 types of kashayas using the leaves of ekanayaka, kunneralu and halaballi beru were in regular use in olden times. 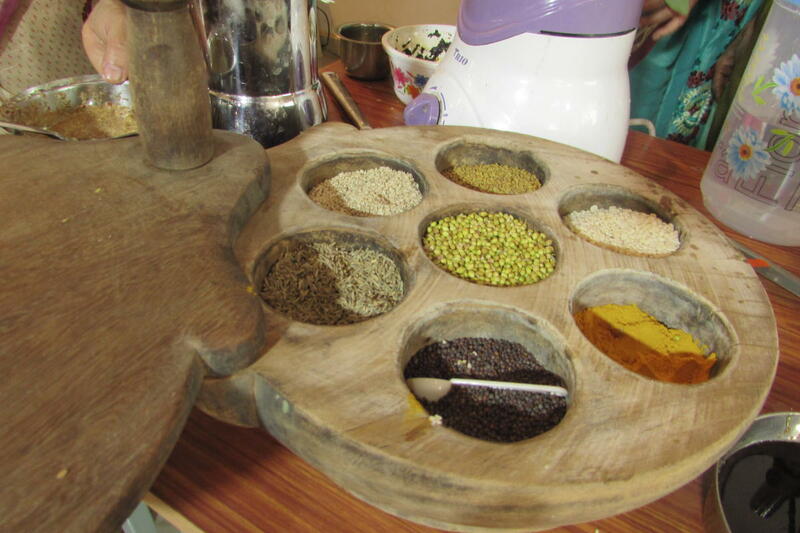 Originally grown in the Western Ghats, many of these herbs can be grown in other areas too. Growing these crops can be commercially viable. 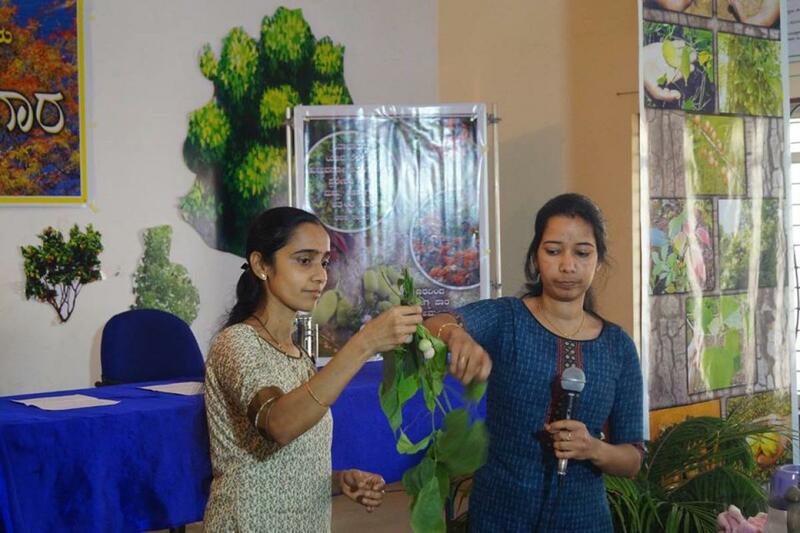 “There is a need to introduce these products to the cities that are becoming increasingly health conscious. 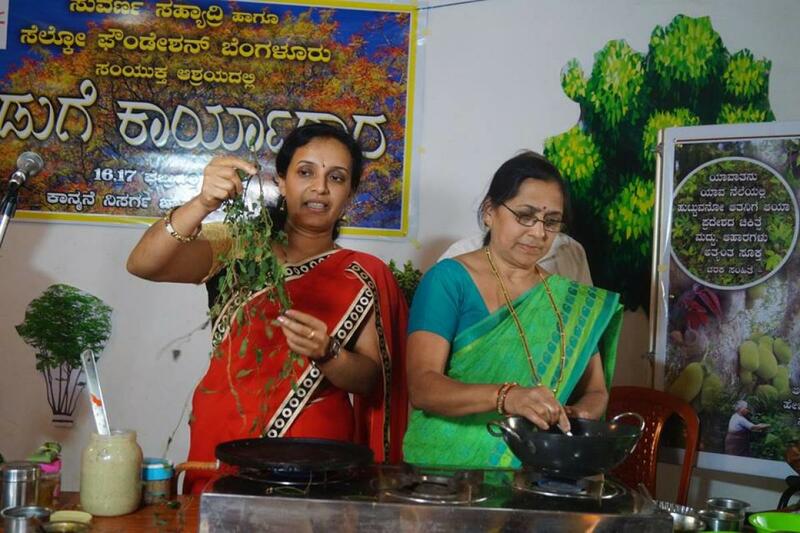 We have listed some plants and recipes that could be marketed to the urban citizens and working in this concept through our organisation,” says Manorama Joshi Sonda of Vanastree, a women-run seed saving collective in Sirsi. “Our traditional knowledge on the natural foods and food habits was such that we could adopt the most poisonous food items in our kitchen. For instance, tender bamboo shoots contain cyanide. The practice of slicing it and washing it in water helps rid out poison and makes it ready for some of the tastiest delicacies. Likewise, fresh kesu is quite itchy. Once it is chaffed and vate huli is added, the negative property is gone,” says rural researcher Shivananda Kalave. It would be desirable to make a mention that traditional knowledge on the use of forest products as food comes to use during crises. As noted by Shivananda, it was in the year 1919 that rice had to be imported from Rangoon to feed the people of Malnad region who were reeling under famine and the devastating diseases like plague, pox and malaria. 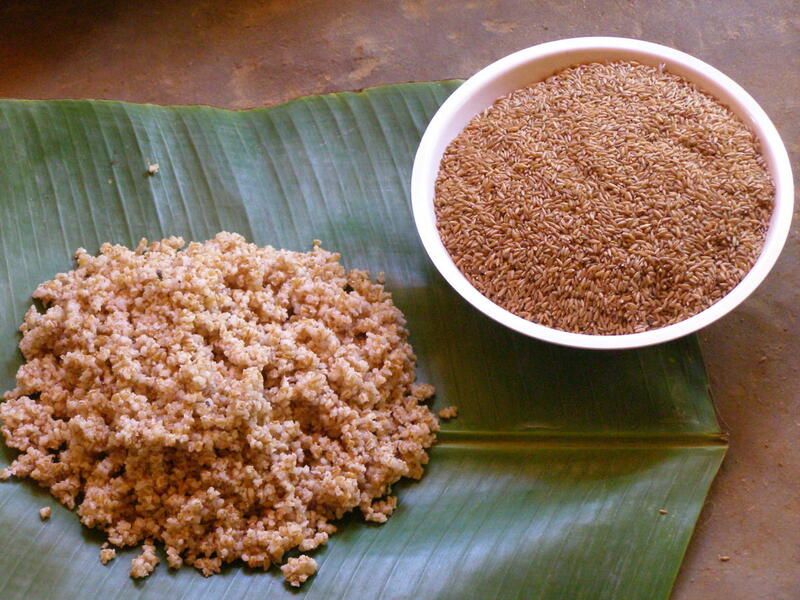 Thousands of people sustained by eating forest-based food like bamboo rice gruel and baine stem powder during this time. 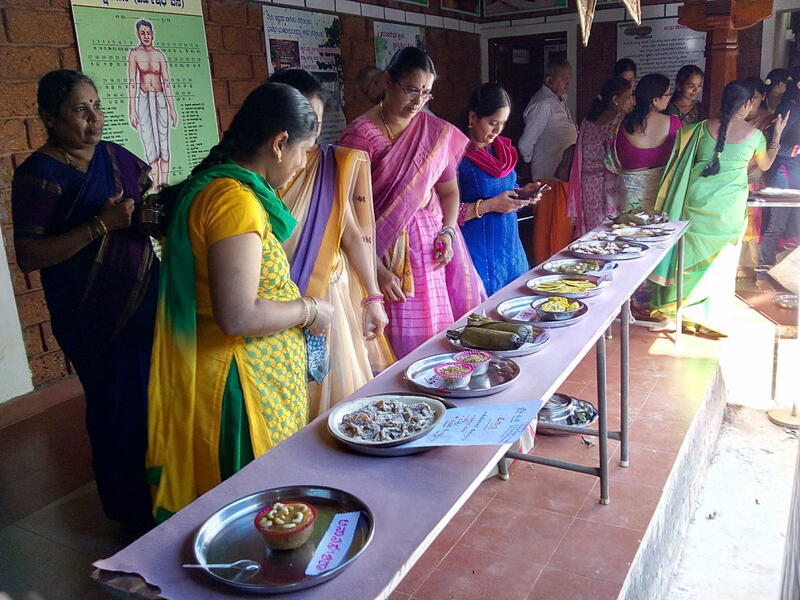 Since these traditional recipes have served a great role in the past, their knowledge should be shared through various initiatives and forums.